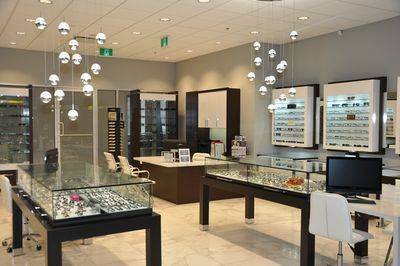 Owning an optometry practice in the heart of a big municipality area as Mississauga has many advantages. However for our eye doctors the biggest advantage is the chance to help children and adults in a variety of eye conditions, such as glaucoma, cataract, low vision therapy as well as annual eye exams. Although we provide a full range of eye care services, including contacts and eyeglasses fitting, the main specialty of our eye doctors in Mississauga Vision Centre is low vision diagnose and care. Our low vision optometrists in Mississauga have a close working relationship with the CNIB Halton/Peel and are able to provide personalized comprehensive low vision evaluations at no cost to the patient, as well as the full spectrum of low vision aids available in the market. These low vision devices can be demonstrated to our patients upon their visit. Our affiliation with the Assistive Devices Program of Ontario (ADP) allows us to access 75% to 100% funding for these optical aids on behalf of our patients. Our optometry offices are equipped with state of the art equipment that very few surrounding optometric practices have. 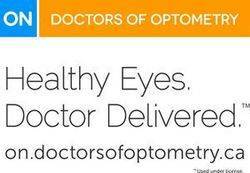 The doctors are all well trained and have extensive experience managing diseases of the eye. In Mississauga, we serve you better. 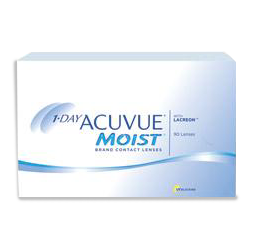 Call 905-897-2900 today to schedule an appointment with Mississauga Vision Centre! We are conveniently located in the city centre. Free parking is available on site!